This page may contain affiliate links and we may earn a small amount of money from any products bought. Our reviews, however, remain independent and impartial. Matt is an award-winning writer and one of our key supplement reviewers. 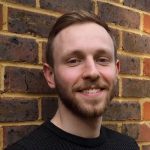 Having had experience on the front lines of fitness, he combined his personal knowledge with the professional and now writes accessible health, nutrition and fitness articles. Matt’s recommendations: Of the reviews I’ve written over the last few months, these three have taken top spots. My experience with mass gainers was a few years ago. All I remember is piling several ladle-like scoops into an over filled shaker and sucking down something I can only describe as chocolate syrup. Since the sugar spikes and crashes, I’ve stayed clear of the stuff, but Advanced Mass, I have to say, has converted me. The carb matrix is clever, low GI but packs the calories, the protein blend is high quality Isolate through to Micellar casein and whole egg powder. The taste… I mean it’s not winning awards there, but its palatable for sure, if not a little thick. When I bought this to try, I was ready to put in in the same ‘cheap’ bucket as its price-competitors, but I was wrong. This is now my basic protein of choice. I have no problem with whey concentrate and this is seriously good quality (80% protein by weight), even when you consider the low price-tag. 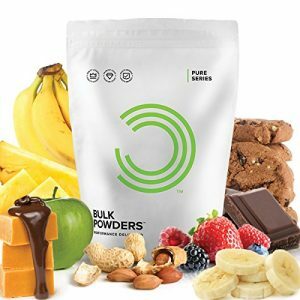 The taste is clean and not too sweet; with a scoop or two of powdered oats it’s an awesome low GI post-workout shake. This is an odd one for me to pick out, but it represents everything I like about supplements. Natural ingredients with scientific backing that provide a solution to important pain affecting real people. Nu Nutrition go the extra mile by creating a bulk-buying business model that gives them the power to sell high quality products at low prices and opening them up to the people who need them most. 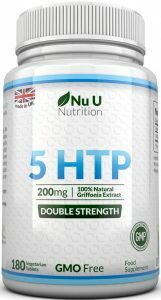 If I was still affected by insomnia, I would be buying their Double Strength 5-HTP. 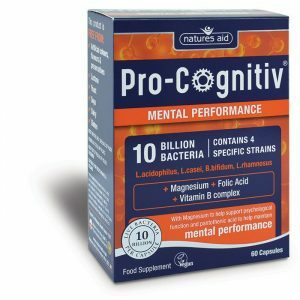 I use this probiotic product to enhance my mental performances and focus. It uses a blend of 10 billion live cultures, probiotics, B vitamins and magnesium. 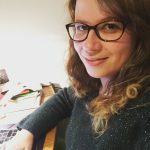 I have been impressed by the results Nature’s Aid Pro-Cognitiv have delivered and have definitely seen a decrease in the brain fog you can have when working from home! I have been impressed with this multivitamin supplement and the results customers have reported after a few months of use. I especially love the presence of whole foods which add an extra kick to the formula and provide a natural source of vitamins and minerals. I have recommend my mum to buy this as she was looking to get started on multivitamins! Vitamin D3 is, in my opinion, a must take in the winter season. I have noticed it helps with seasonal depression as well as reduce overall anxiety. It is also great to keep muscles, bones and teeth healthy! 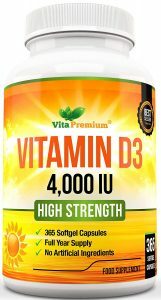 I take vitamin D3 in combination with magnesium for better absorption. The team and I review a LOT of supplements here at Supplement Reviews UK, and not all of them pass muster. It’s our job to cut through the hype and the promotion to find the ones that really work, are safe and will do what they promise. Not always an easy feat! I have, however, been impressed by one range of supplements in particular — the Performance Lab range. They cover pretty much everything you could need — from sports supplements such as T-boosters, pre- and post-workouts, to fat burners, energy supplements and mind boosters. 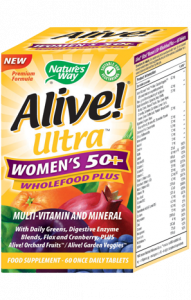 Not to forget the base of the range, the top-notch Whole Food Multivitamins. Why am I such a fan? Makers Opti Nutra use superior all-natural ingredients often in premium form, in effective dosages, to make clean, effective and stimulant-free supplements. It’s all too easy to rely on caffeine or other stimulants to give an energy and performance boost, but when you’re committed to non-stimulant products, you must research and find the best natural alternatives… which is precisely what the Performance Lab range has done. Add to that, their commitment to produce their own nature-identical vitamins and minerals in many of their products, and you can see why they deserve a thumbs up. Performance Lab Mind: A clean but effective solid nootropic foundation to build upon. 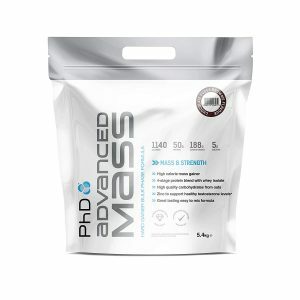 Its use of just four proven nootropic ingredients — Citicoline, Phosphatidylserine, NALT (N-Acetyl L-Tyrosine) and Maritime Pine Bark Extract – allows it to increase their dosages and boost their potency. Performance Lab Sleep: Do you struggle with sleep issues but find traditional sleeping pills make you groggy the next day? The all-natural Performance Lab Sleep supplement offers a clean and effective alternative with a natural form of melatonin. Performance Lab Whole-Food Multis: Multivitamins tailored to men or women made using a revolutionary BioGenesis™ process which creates nature-identical and highly bioavailable vitamins and minerals. Professional British journalist Stacey Teale has edited some of the biggest websites in the UK, launched Good Health magazine and has written about fitness, diet, health and nutrition throughout her career. Biohacking: What Is It, and How Do We Do It? Copyright © 2019 Supplement Reviews UK. All Rights Reserved.